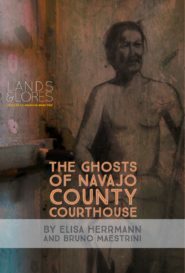 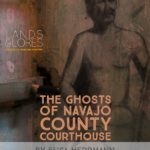 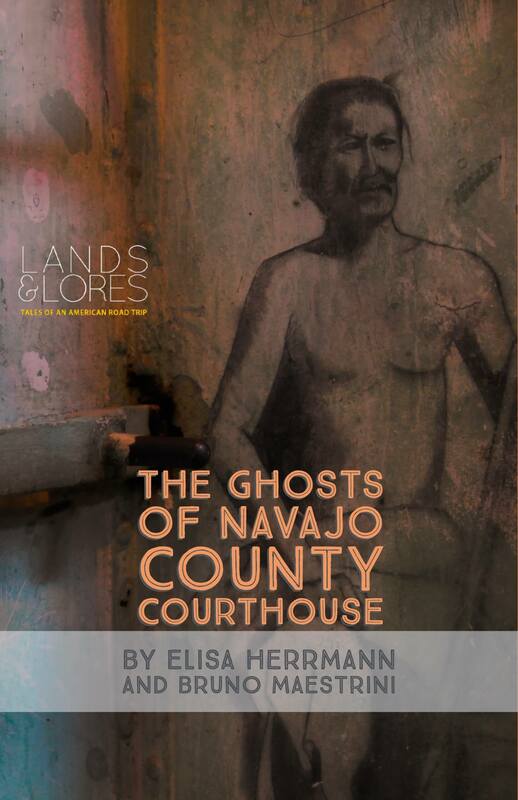 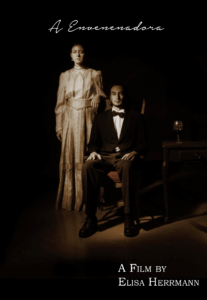 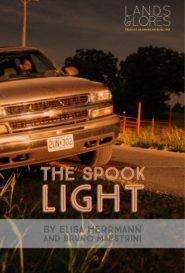 THE GHOSTS OF NAVAJO COUNTY COURTHOUSE – Now a museum, the Navajo County Courthouse is said to be haunted by the ghosts of the criminals that were executed there. 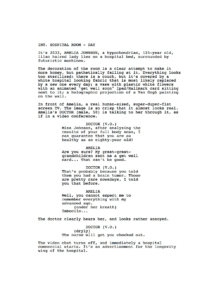 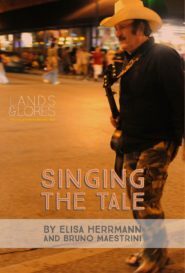 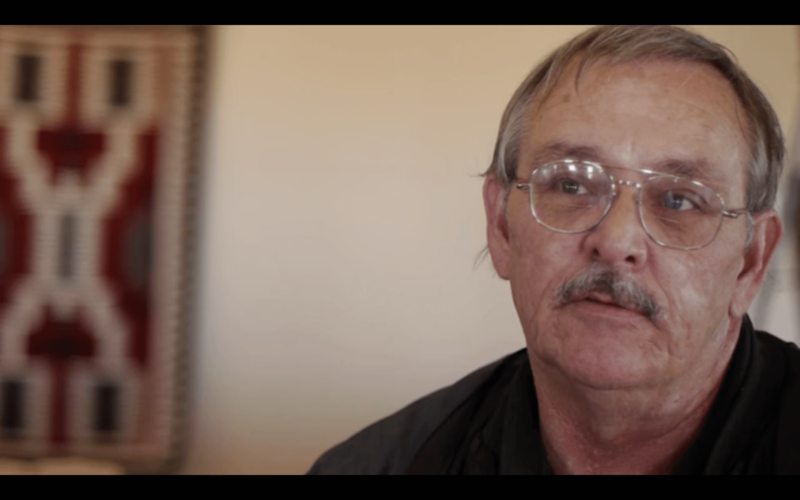 LANDS & LORES is a web-based documentary recorded on a road trip from Carbondale, IL to Berkeley, CA from October 7th to October 14th 2011. 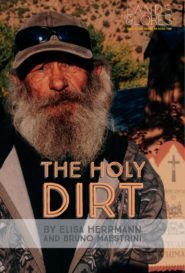 Photojournalist Bruno Maestrini and I drove a U-Haul truck on the historic Route 66, stopping in small towns and interviewing locals for folk tales.